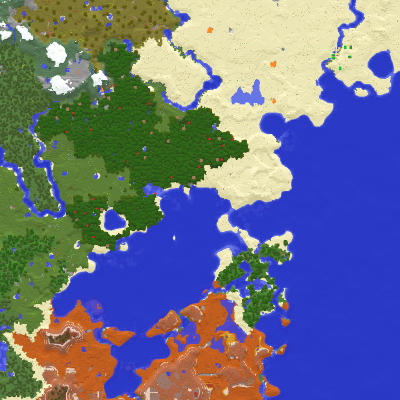 * Fixed slime chunks not updating when changing the seed in multiplayer and using world map map data. * Fixed the use of seed "0" for slime chunks. * Fixed some other multiplayer slime chunks issues caused by the multiworld support. * Fixed a compatibility issue with Tinker's Construct that caused the game to crash.